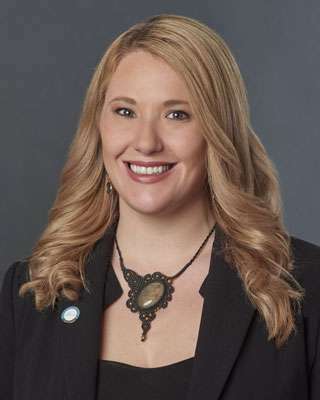 Stephanie is a first generation funeral director, and graduate of the New England Institute at Mount Ida College where she was a member of the Pi Sigma Eta Mortician's fraternity. She is originally from Medway, MA and moved to New Hampshire in 2016 when she began serving families at Phaneuf Funeral Homes and the Cremation Society of New Hampshire. In her spare time, she enjoys hiking and skiing at various mountains in New England, camping in the desert, and traveling around the world. She is an enthusiastic promoter and participant of community arts, spanning several mediums- from sewing, sculpting, painting, creating immersive art installations, including building interactive flame effect sculptures. She currently resides in Manchester, NH, with her beloved cat, Misty.